Detailing, paint correction, coatings, and more. We strive to provide the best auto-reconditioning services available utilizing the newest technologies, products and techniques. Understanding your needs and setting expectations is of the utmost priority. All work we provide comes with a 100% satisfaction guarantee. Scroll down to learn more about our services. Let’s set-up a time to go over your vehicle and find what services are best suited for you. Below is a list of our primary services based on our core concept. A full list of services are available on our Services page. Our paint correction or (swirl removal, buffing) service is a labor intensive process where we use advanced compounds and polishes, applied either by a random orbital or rotary polisher designed to remove most defects in paint. 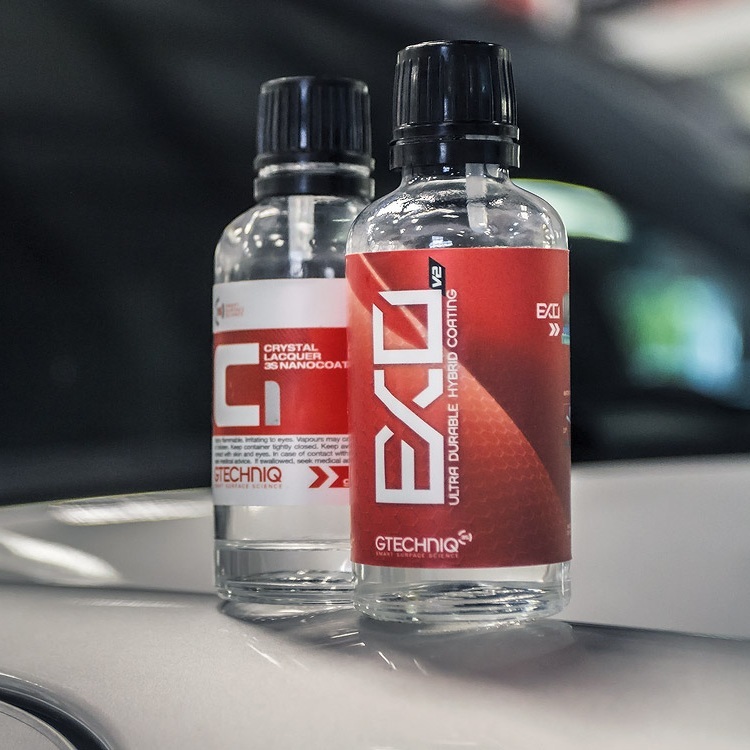 Bringing back a shine and luster which most vehicles lack by leveling out the clear coat. This service will result in a deep gloss and smooth finish that gives a show car look and up to 80% of swirls, scratches and other imperfections on automotive paint. This service will restore the depth and clarity to any vehicles finish. Ceramic Coatings are an advanced semi-permanent protective coating. We offer full services for the application of Gtechniq and Optimum products to protect paint, glass, and trim. This new ceramic coating technology is harder than clear coat and extremely scratch resistant. It protects your vehicle from scratches and prevents contaminants from penetrating the protective barrier. 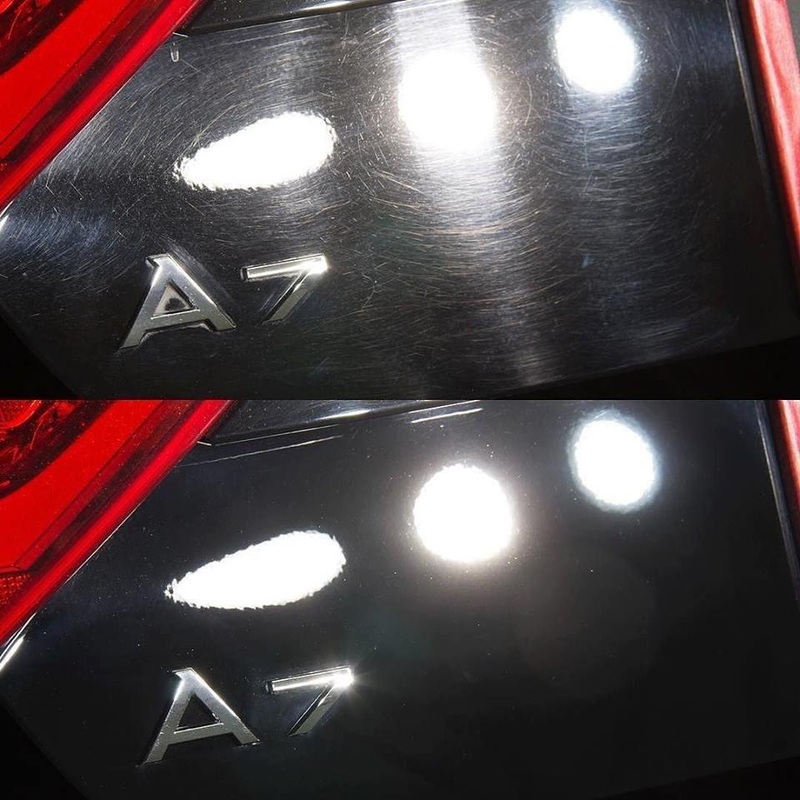 These coatings lock in the condition of your paint at time of application, so we always include our gloss enhancement service and will recommend our paint correction services if we deem necessary. The coatings we install are focused on durability. These formulas are chemically engineered and focused specifically on the base coat to be more durable than anything else on the market. This is not a glorified car wash service. Using the safest tools, pH-neutral chemicals, and methods, we work to safely lift and remove dirt and bonded contaminants from the paint surface while minimizing scratching and hazing that hides that glossy paint finish. Regular detailing maintenance reduces the need for more aggressive cleaning methods and keeps your vehicle looking it’s best.